Rodney Moore was Cricket Wellington’s executive director and later served on the board of Wellington Rugby League. Cricket Wellington mourns the death of former executive director Rodney Moore Last updated 17:28, May 14 2018 STUFF Rodney Moore was Cricket Wellington’s executive director and later served on the board of Wellington Rugby League. Cricket Wellington and the wider sporting community are mourning the death of Rodney Moore, its former executive director. In a statement, Cricket Wellington paid tribute to Moore who died in Dunedin at the weekend. Cricket Wellington chief executive Cam Mitchell said Moore’s impact was still evident, 20 years after he finished with the organisation,”Cricket Wellington was exceptionally well-served by Rodney Moore, who managed the organisation during a period of great change,” Mitchell said. 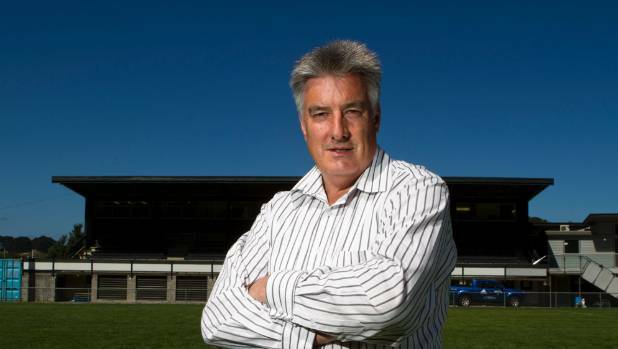 Moore was heavily involved with Tawa Cricket Club and the North City Cricket Club it merged into, acted as coach for many teams including Wellington Secondary Schools, and served on the board of Wellington Rugby League. Next articleBill Lawry’s commentary career at an end?